This is the summary of consumer reviews for Tot Tutors Toy Organizer. 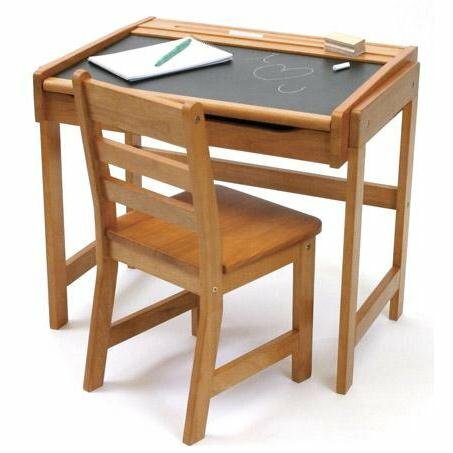 The BoolPool rating for this product is Excellent, with 4.50 stars, and the price range is $50.47-$73.09. The Tot Tutors Toy Organizer is made of wood in natural finish and includes 12 rugged plastic bins in primary colors (red, green, blue and yellow); pretty pastel colors (pink, green, blue and yellow) and plain white. 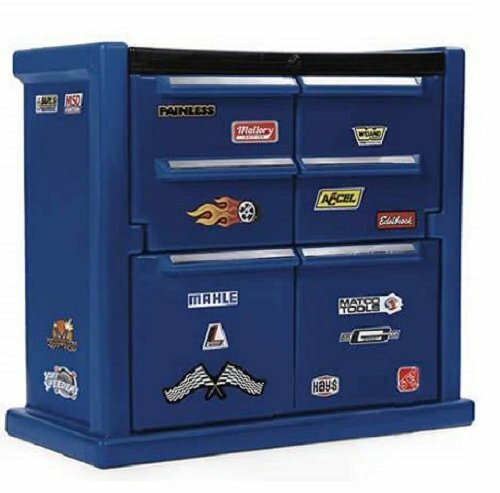 It has an assortment of 4 double size bins and 8 regular size bins for easy storage and organization. 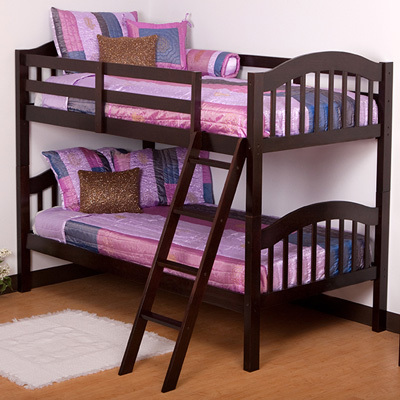 The right height allows easy access and compact size makes it super space saving unit. This fun and functional organizer stores loads of small to medium sized toys in easy to see plastic bins. 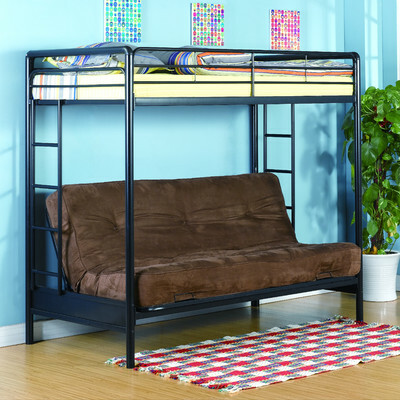 The unit is easy to assemble, clean and maintain and is light enough to be carried anywhere when not filled with toys. Though it offers plenty of bins, some users think that the capacity is pretty small and is not made to hold or accommodate big or large toys. The bins are made of flimsy plastic which cracks easily and the unit wiggles. 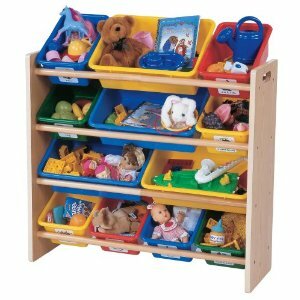 Overall, the Tot Tutors Toy Organizer is a good looking toy organizer which promotes organizational skills among children. It is preferred toy storage unit for its reasonable price and utility along with attractive colorful variations that easily fits in any decor. I was afraid that one unit wouldn't be enough to contain the myriad of toys our two kids have. Seems sturdy enough in its construction. The containers are extremely cheap. This unit didn't wiggle a bit! The tubs are sturdy but lite weight, and the unit doesn't take up that much space. You know how cheap furniture sometimes has a little bit of a wiggle? Most of these units are bright primary or pastel colors. After she outgrows it I think it can be used as a storage unit for my wife's projects. I bought this as a toy organizer for my grand daughter. This toy organizer was a great price. I thought the price was a little high for being a Wal-Mart item but it's good quality so it was worth the price. Blows away the toy organizers from the big box discount store, and at half the price. My husband put it together yesterday and voila....instant organization! If the price was lower, I'd get another one. I was really unsure about the quality of this little diddy when I bought it but there didn't seem to be a whole lot of options available at this price. Great way to organize a closet!. Product was perfect for the space i'd was simple to assemble the only thing is that it's over priced. Arrived with all of the bigger boxes stuck together and between my Marine husband and myself we COULDN'T get the boxes apart!!! This's a great organizer for the price and it's nice to find one that isn't in primary or pastel colors so it can fit in anywhere in the house. 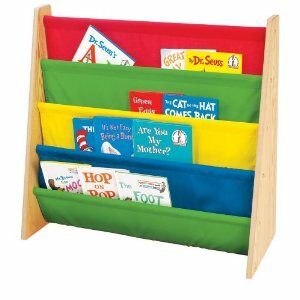 This organizer is perfect for holding my daughter's toys and she enjoys choosing which toys she's going to play. My 2 1/2 yr old daughter started to play with toys she hasn't played in a while. It's a really pretty piece added to my daughters room!. My 16 month old daughter sits happily in front of it singing and pulling out toys to play with on her own without making a complete mess. My daughter has MANY toys, and they were all over the house. 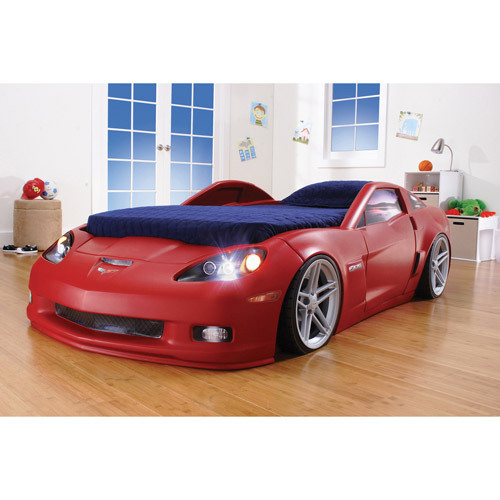 This furniture is beautiful and also enables display the toys creating a well organized room. The dark finish goes so well with my daughter's room. This's perfect for organizing toys for little ones that love to just empty out whole toy boxes as this way they can pick just one bin at a time to find something to play with. This product was very easy to assemble and easy to carry as well. Very sturdy and easy to assemble. This item was very easy to assemble. The rack was easy to assemble and is easy to move around if not full of toys. easy assembly and very durable. Stores a large amount of different sized toys and the bins are easy to keep clean. Works well it makes it easy to organize. The toy bin organizer is great... very sturdy and holds all of our toys. It's sturdy, looks nice, and holds a ton of toys. Matches perfectly, Sturdy and hold alot of toys!. bins are sturdy and colorful and the rack looks pretty durable as well. 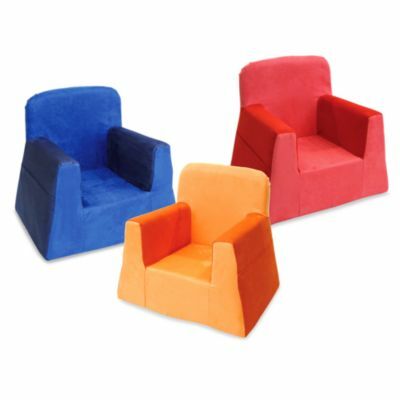 Sturdy and perfect for the smaller hand toys!. The bins are sturdy and are the right size. I don't know what kinds of toys they think kids have that'd fit into those little bins. It seems very sturdy and even the plastic bins are of good quality. Four of the bins are a decent size; the other 8 are too small for toddler toys, unless all your child's toys are jacks or little action figures. More sturdy and hold more stuff, plus gives the room a cleaner look since you can't see all the toys. The bins are a nice sturdy plastic. Two of my plastic bins were cracked a little bit, but I called Tot Tutors' customer service number that was on the assembly instructions, and they're shipping me 2 new bins -- no questions asked. My son can take out a bin of toys, dump it, put them back in the bin when he's finished, and then just slide the bin back on the rack. The espresso frame with white bins works well with our existing espresso-colored furniture. Cheaply made bins; unstable frame. Big bins are big enough to hold dolls and all her "little people" have their own home. The Little People have their own dedicated bin and are easily in reach. He seems to really like going through the different bins and picking out toys. In fact, our 2 year old has been using his since he was around a year old and likes to be able to hand pick individual toys from the bins or remove an entire bin for toys like blocks, truck and cars, where having the entire bin on the floor is more convenient. Cheap quality compared to Honey-Can-Do's similar storage bin organizer.